We are Developing Modern And Powerful Theme With Lots Animation And Features. 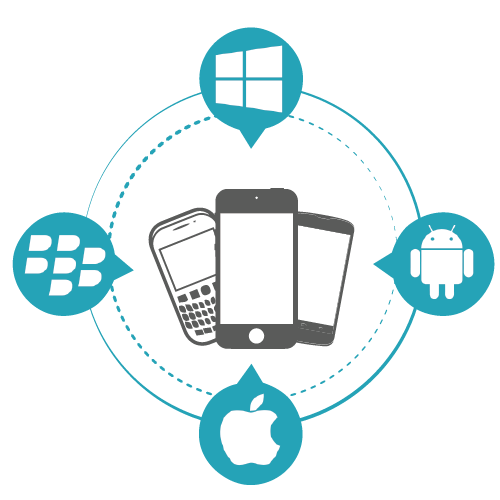 We are Developing Android, iOS, Windows phone application development. We are providing Domain and Hosting Services for any website . 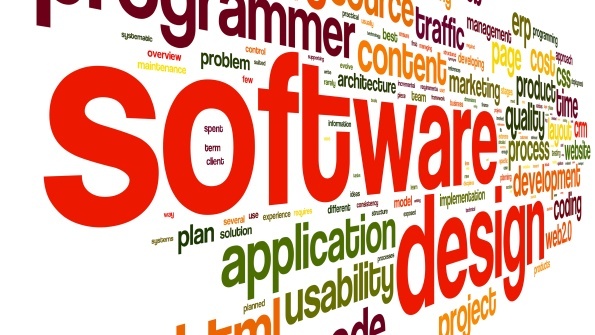 we can easily customized the development needs of our customers. 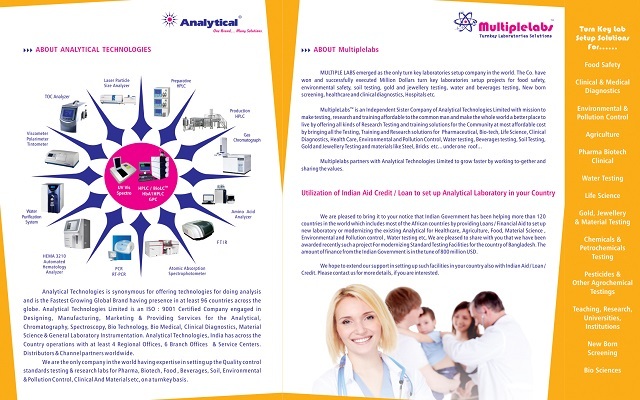 we can design according to the choice and particular requirement of customer. 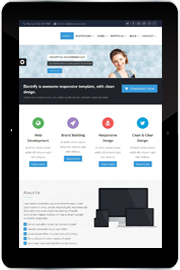 We offer the excellent responsive Modern web design and development solutions making the website effective and easy to use on any device..
we provide quick support to our customer. we beleive in service support and our experienced team is ready to solve any issue related to our services. 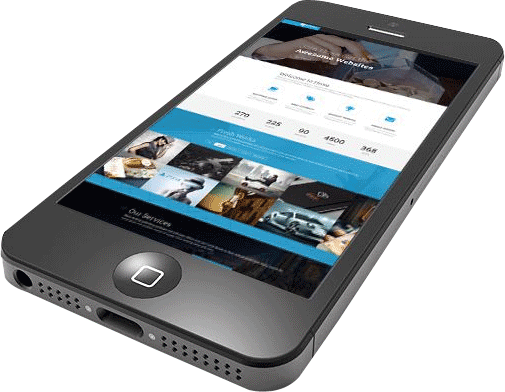 Responsive design is a way to optimize the layout in a manner that all the significant information is presented in an optimal viewing way, with ease of reading and navigation with a minimum of resizing, panning scrolling any kind of device or screen size.at Analytical Infotech we offer the wxcellent Responsive web design services making the website effective and easy to use any device. This way there is no need for a different design and development phase when there is a new gadget on the market. 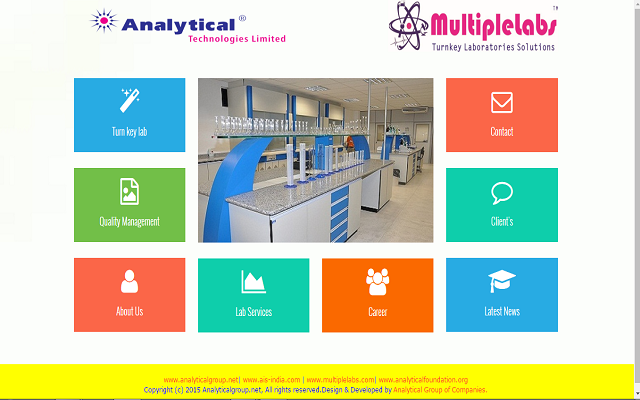 Analytical Infotech is best IT solution Provider Company and it also developed our company Website i.e. 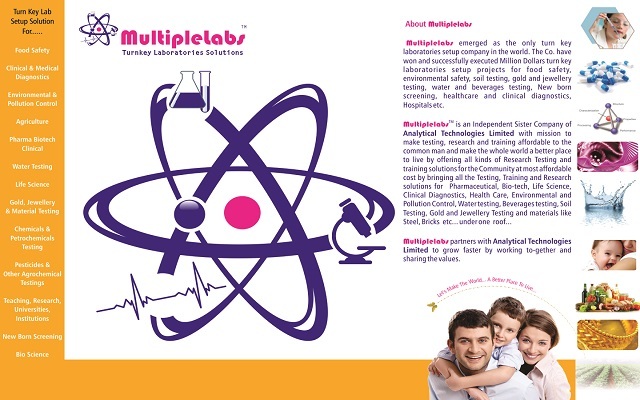 multiplelabs I am fully satisfied with there services.. 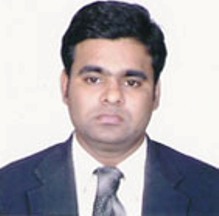 I am P siva prasad CEO of Analytical group company. 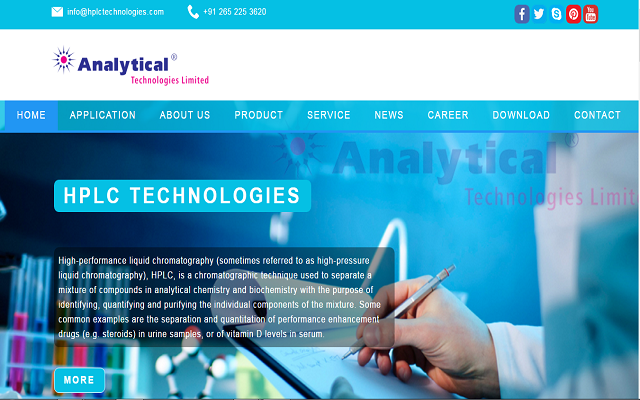 we are very happy with Analytical infotech ,they Developed Our company website AnalyticalGroup.net . 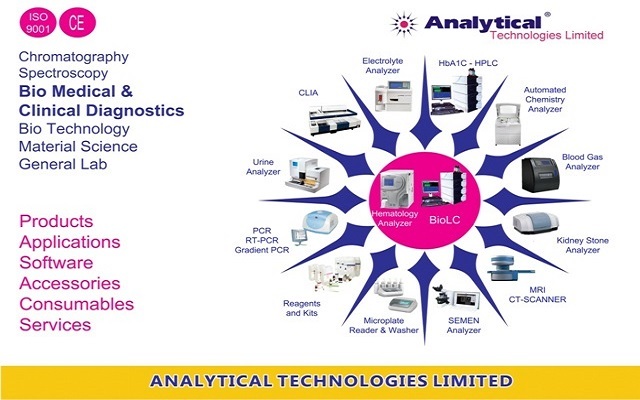 P siva Prasad Analytical Technologies LTD.
Any software development project, a methodology should be followed to ensure project consistency and completeness. 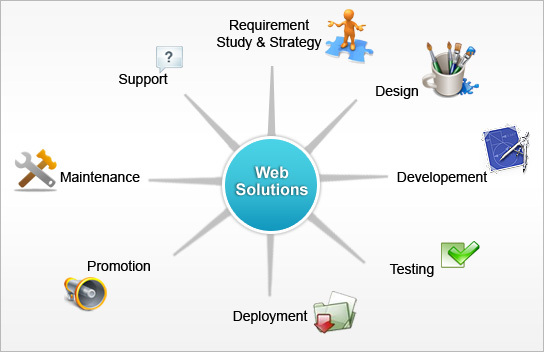 The Web development life cycle includes the following phases: planning, analysis, design and development, testing, and implementation and maintenance. 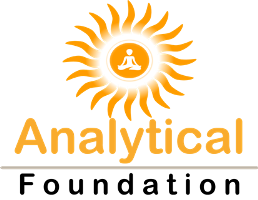 Analytical Infotech is awesome IT Company. 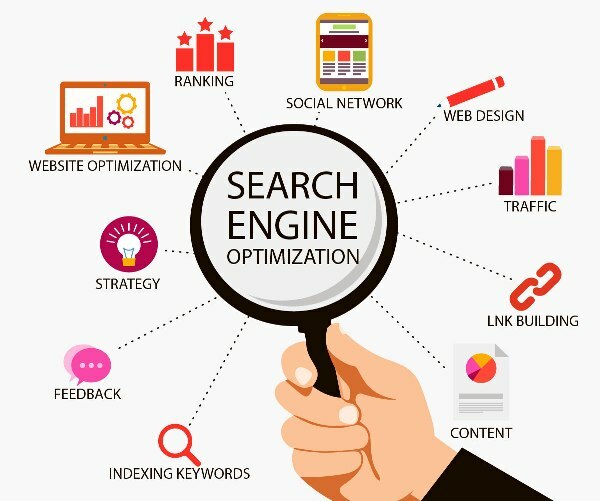 Analytical Infotech offers cost-effective packages for website design, logo and corporate identity design, SEO services, brochure design, web programming and other exclusive services.